Motivated to make a change? There are many ways in which you can pursue energy-efficiency goals, from simple to sophisticated. in prominence. It takes strategy and coordination to successfully implement, so be sure to seek an expert partner to help make this goal a reality. pleasing environment for employees, customers and visitors. areas and can have a beneficial impact on cooling costs for large facilities via shading. Interested in saving energy costs for your business? 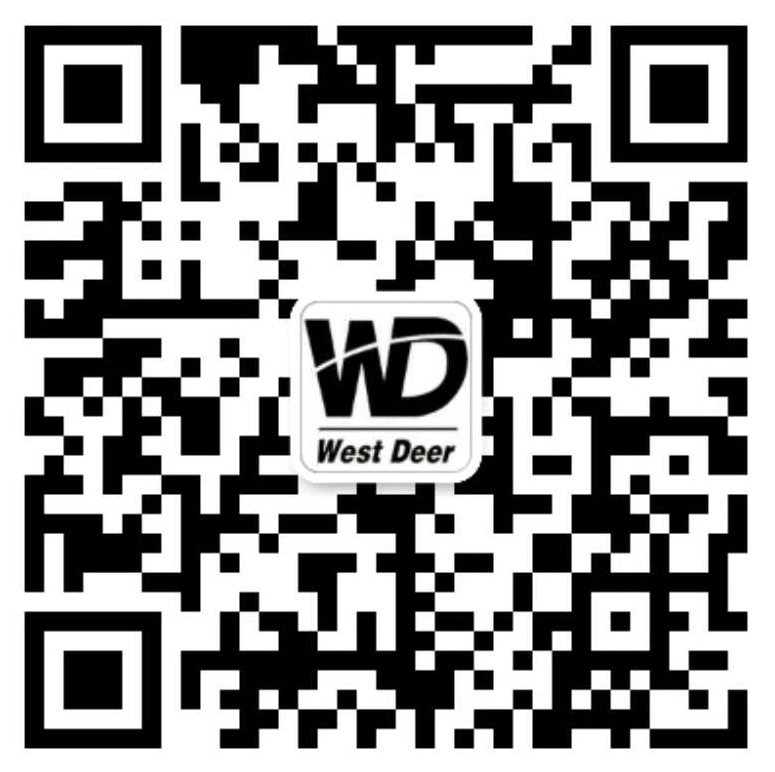 Contact Current, powered by Westdeer to find a solution that works best for you.